Ayn Al-Madina is an independent bimonthly socio-political magazine. 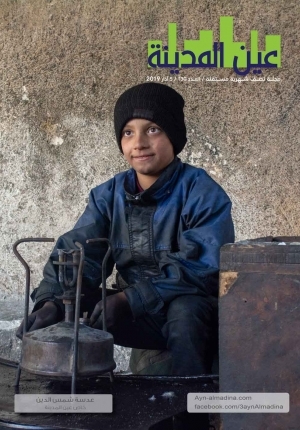 The magazine aims to capture the Syrian situation concentrating on the activities conducted inside Syria and reporting on different issues facing the Syrians. 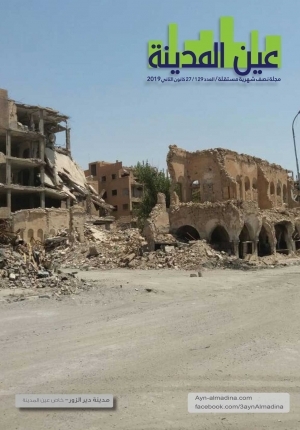 And attempts to showcase Syrians’ successes in administrating their liberated areas. in addition to highlighting voluntary activities implemented by both individuals and groups. 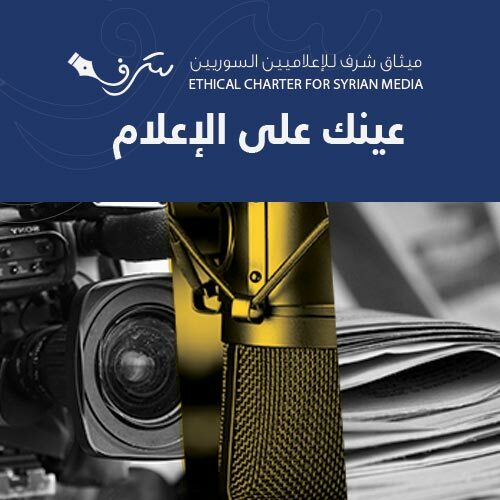 Ain Al-Madina is a fruit of the revolution seed and a step towards an independent and free media. Started from Deir-Ezzor the magazine seeks to be a nationwide magazine reporting and being read by Syrians all over the country. the magazine tries to promote values of pluralism and acceptance. And believes in the freedom of speech for all Syrians.